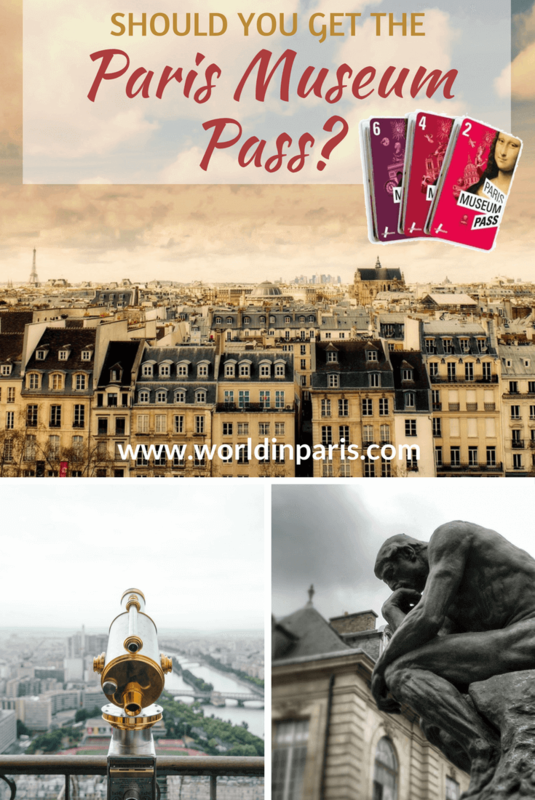 Why use the Paris Museum Pass? Visiting Paris for the first time can be a lot of fun but also challenging, especially if your Paris Bucket List includes some of the top Paris attractions. Usually, the most popular places in Paris attire large crowds which means you will spend a lot of your limited time waiting in long lines before entering your favorite museum or attraction. However, thanks to the Paris Museum Pass it is possible to skip all this hassle and save lots of time and money. We tell you everything you need to know and our best tips in this Paris Museum Pass Review. In addition, the Museum Pass includes 20 other interesting attractions outside Paris, like Château de Versailles, Château de Fontainebleau, Villa Savoye or Château de Chantilly. The easiest way to get your Paris Museum Pass is to buy it online in advance and then pick it up at the location selected when booking: Charles de Gaulle Airport, Orly Airport, or Galeries Lafayette department store. With the Paris Museum Pass in your pocket, you are going to skip the longest lines in Paris. Paris tourist attractions usually have a priority access that you can use with skip the line tickets (usually more expensive than regular tickets) or with your Paris Museum Pass. If you are visiting Paris for the weekend or just a few days, you know that “time” is gold and not having to wait in line, made this pass infinitely worth it. The Paris Museum Pass comes with a small booklet with a map showing the location of the sites included in the pass, a small description of the main sights and some tips. Everybody agrees that one of the great things about this Paris travel pass is that it saves you time. However, if you want to visit Paris on a budget, it’s all about the money with the passes. If you are going to save money, you want the pass. If you are visiting only a few sights, you don’t buy the pass and you wait in line. 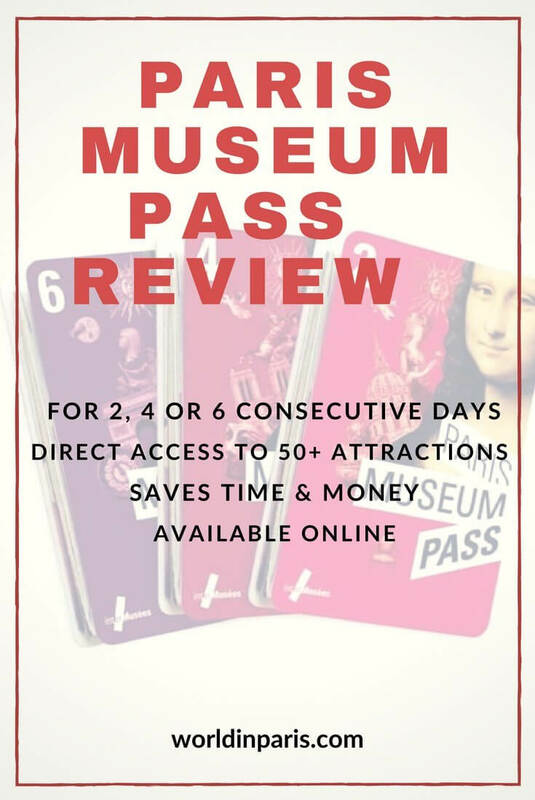 » 6-day pass for 79€ (12€ a day) – you need to visit a minimum of 1 -2 museums or monuments in a day (depending on their cost) for the pass for the pass to make financial sense. This Paris travel pass also includes lesser-known attractions which deserve a visit. Going through the pass reviews, you can read of people who “discovered” by chance some Paris hidden gems only because they were included in the Paris Museum Pass. Some examples are the Chapelle Expiatoire, the Archaeologic Crypt, or the Paris Sewers System. Where they in your Paris Bucket list? They are very cool! 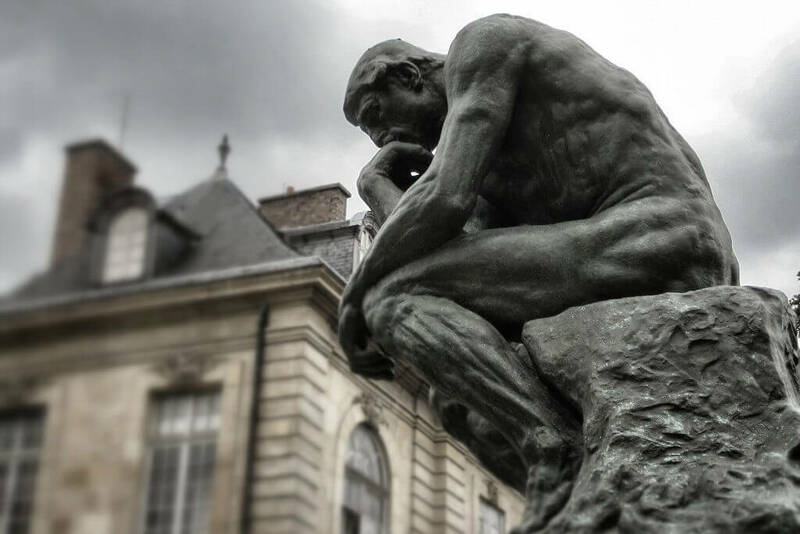 These are just a few of examples of how to use a Paris Museum Pass during your trip to Paris. These proposals mean busy days without being exhausting or overwhelming days. Morning: Visit the Louvre Museum and the Louvre Palace (included in the pass) in Paris 1. Move to Paris 4 to have lunch at Le Marais. Afternoon: Sainte Chapelle (included in the pass) in Paris 4 – Notre Dame Cathedral (free) – Archeologic Crypt, in front of the cathedral (included in the pass) – Amazing views of Paris from Notre Dame’s Towers (included in the pass). Versailles Gardens and Palace, a full-day trip from Paris (included in the pass). Morning: Quai Branly Museum (included in the pass) or Napoleon’s tomb at Invalides. Lunch around the corner. Afternoon: Sewers System Museum (included in the pass) – Eiffel Tower (not included) and Champs de Mars. Morning: Medieval Museum of Cluny (included in the pass). Lunch and free time at Luxembourg Gardens. Afternoon: Panthéon (included in the pass). Explore Latin Quarter or Saint Germain des Près Quarter. Paris Side Trip to Fontainebleau Castle (included in the pass) or Chantilly Castle (included in the pass) or Saint-Denis Basilica (included in the pass). Morning: Orly Museum (included in the pass). Lunch around the corner. Afternoon: cross the Seine River to Paris 8 and admire Monet’s Nympheas at Orangerie Museum (included in the pass) – Champs Elysées – Arc de Triomphe (included in the pass). » The Paris Museum Pass does not include the access to the Eiffel Tower, Montparnasse Tower or Paris Catacombs, three of the most popular attractions in Paris. If you want to visit these three Paris top attractions you must pay the tickets apart. » Paris Museum Pass does not include temporary exhibitions in the museums. » There are many interesting and free museums in Paris. Have you heard about them? Some of them are very cool! » Most of the Paris attractions included in the pass are always free for the under 18s and EU residents under 26s. » Some of the sites included in the Paris Museum Pass (the ones in bold) are free for everybody on the 1st Sunday of the month or other special events like the Museums Night (in May, next date to be confirmed) or the Journées du Patrimoine (next dates 16th and 17th September). 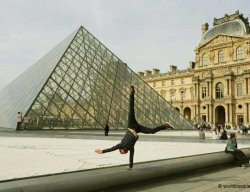 Do you have a flexible schedule for your next trip to Paris? » Paris tourist attractions have some time slots very busy (especially on weekends) while other time slots are more relaxed. If you know the less frequented time slots for each tourist attraction you can save time without any kind of pass. » Some attractions like Chateau de Versailles or Chateau de Fontainebleau, outside the city, need a full day to get the most out of them. » Admission and skip-the-line access cannot be guaranteed when there are security checks in place or limited regulated access for security reasons. » Zero waiting time to enter Chateau de Versailles does not exist but you will definitely save lots of waiting time with the Paris Museum Pass. Paris Pass is a very complete pass which covers also transportation in Paris plus direct access to the most popular Paris Tourist Attractions (check the full list here). If this was not enough, the Paris Pass proposes additional special offers and benefits at selected restaurants and shops. » Paris City Pass also covers transportation in Paris (Paris metro card for the validity of your pass + Hop-On/Hop-Off bus). » Paris Museum Pass is valid for 2, 4 or 6 consecutive days whilst Paris Pass is valid for 2, 3, 4 or 6 consecutive days. » Paris City Pass includes access to Montparnasse Tower (not included in Paris Museum Pass). None of these passes includes Eiffel Tower ticket or Paris Catacombs tickets. » Plan your trip to Paris in advance. Make a list of things to do in Paris, your “musts” in Paris. » Don’t overcharge your plan. Doing more than two museums a day, for example, is too much. » Create a cool plan with a nice mix of different things to do in Paris: best Paris attractions, top museums in Paris, outdoor spaces and nice walks. Spend some time in a Parisian cafe people watching or enjoying nice meals in a good restaurant or brasserie. » Remember that Paris is a moveable feast. Part of the city’s charm comes from strolling the streets, admiring its beautiful architecture or relaxing in the city’s parks (all free activities), especially if the weather is nice! Walk le Marais, have a stroll at Ile de la Cité, Luxembourg Gardens or Tuileries Gardens. Walk the cobbled streets of Montmartre or Butte-aux-Cailles. Feel the Seine’s breeze on your face and explore the Parisian canals. 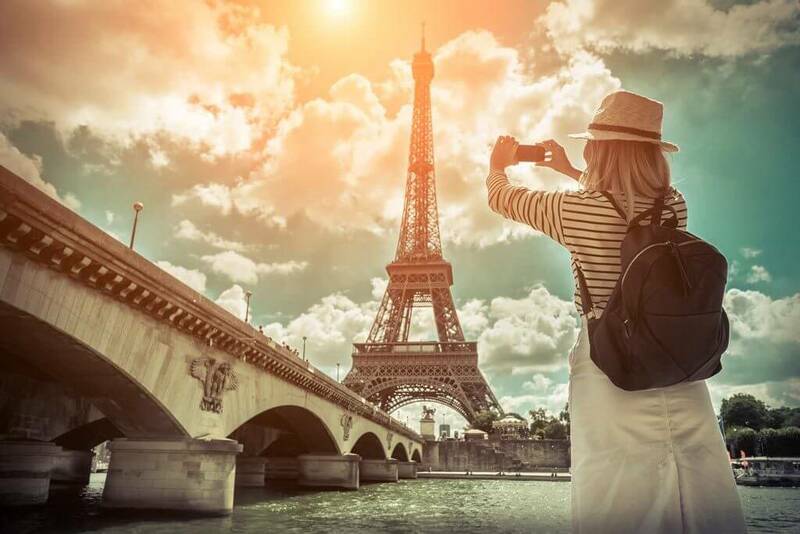 » Once you are happy with your sample itinerary, calculate how much you would spend on Paris attraction tickets (regular tickets or skip the line tickets). Then compare it to the Paris Museum Pass cost to figure out if the pass is right or not. It can be a time-consuming process but is certainly worth it in the end. We followed a similar process with the London Pass last year, and didn’t end up buying it – which turned out well because we spent a longer time at many of the attractions we visited. We’d rather do a few things properly than try to do everything – we didn’t want to end up walking/driving past a LOT of things instead of really experiencing a few hand-picked things well. We’d probably feel the same about the Paris museum pass – I prefer your ideas about really experiencing the city with a variety of activities. This is a good and comprehensive consideration of the pass. I faced a similar issue when deciding if I should get a Rail Pass in Japan, which is widely suggested as essential. However, I did all the maths for the trains and found out that it was marginally cheaper to just buy every ticket for each trip that I took. I think that combined passes are attractive if you don’t want to think about the costs of individual elements, but are only really worth it if you are moving around quickly and fitting in a lot of sights at once. That is incredibly useful! We always wonder if a city pass is worth buying when we arrive in a new location. We usually end up not buying one because we don’t want to feel pressured to visit a bunch of museums that are not on our must see list. It sounds like you are of the same mindset. 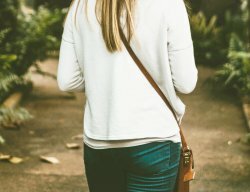 Better to spend your time wandering through the streets of a new city and enjoying yourself than rushing around trying to see all the sites on a tight schedule! Well I am a local so I don’t need to visit 60 museums in Paris in 2, 4 or 6 consecutive days. Plus I always try to visit all these museums for free, even if that means longer lines (in my case time is not a constraint). I tried to be objective but maybe I was not successful? You’re so right. 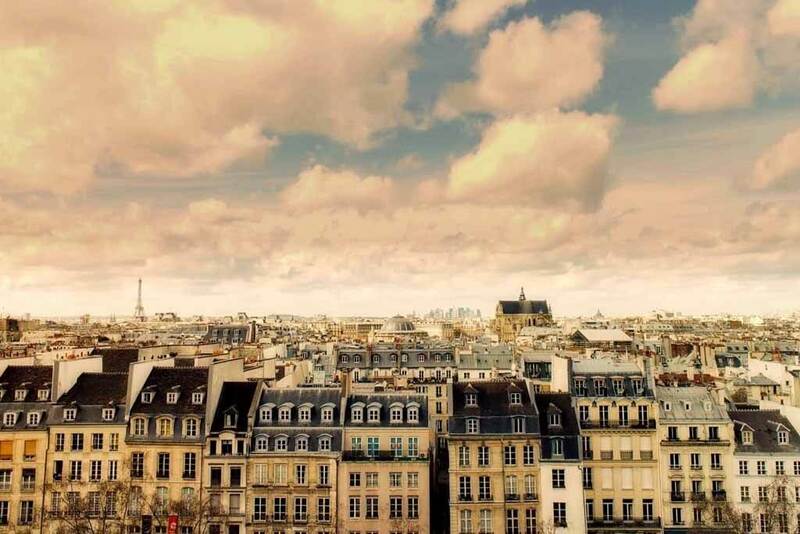 It does save you a bit of money if you buy it online, but if you have few days in Paris and you want to visit the Eiffel Tower, or Montparnasse, then it doesn’t sound like a good idea. We used passes in many countries when we were travelling in Europe back in 2012, but they were always for lots of different types of attractions, not just one category. And we always make sure that there is enough attractions we want to visit on the pass to make it worth our while. Thanks for walking us through this. I never know whether to go for tickets like this or not. Would I want to visit museums every day? Not sure. I’m glad you highlighted the fine print on the website regarding free and direct access. I’d totally be one of those people glossing over that! Ha haa. OK. I found it funny because it is not free and the access (for security reasons) is never direct . .
Good to know what it does and doesn’t include. I think as travellers its easy to think a sightseeing or do-it-all pass is the best option, but really, each activity takes up a lot of time! Like you said about the Louvre – heck, you could easily spend a few days exploring it! It pays to do the math first and research how much time realistically you need to spend in each place. Great guide! We didn’t do the museum pass when we were there but it sounds like a great option for a long visit. Thanks for sharing all these wonderful tips!